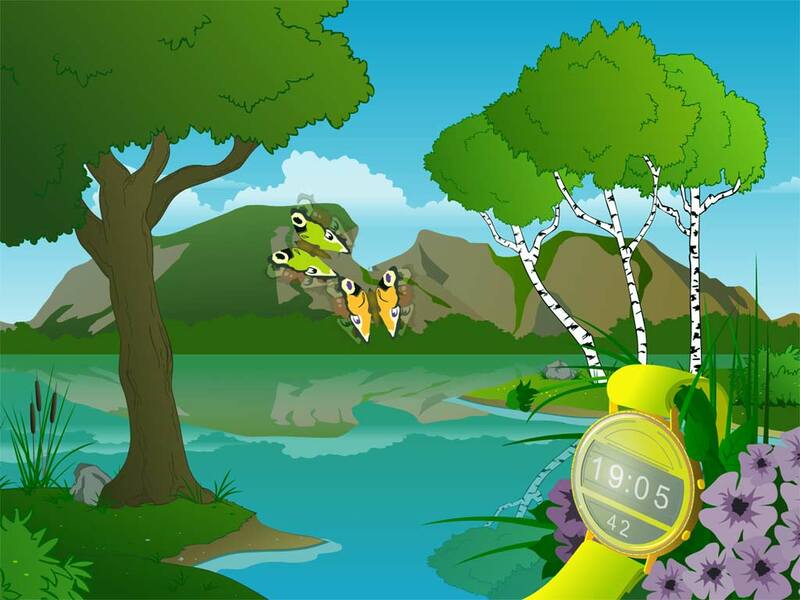 Nature Clock screensaver: feel the fresh river air and always know the current time! 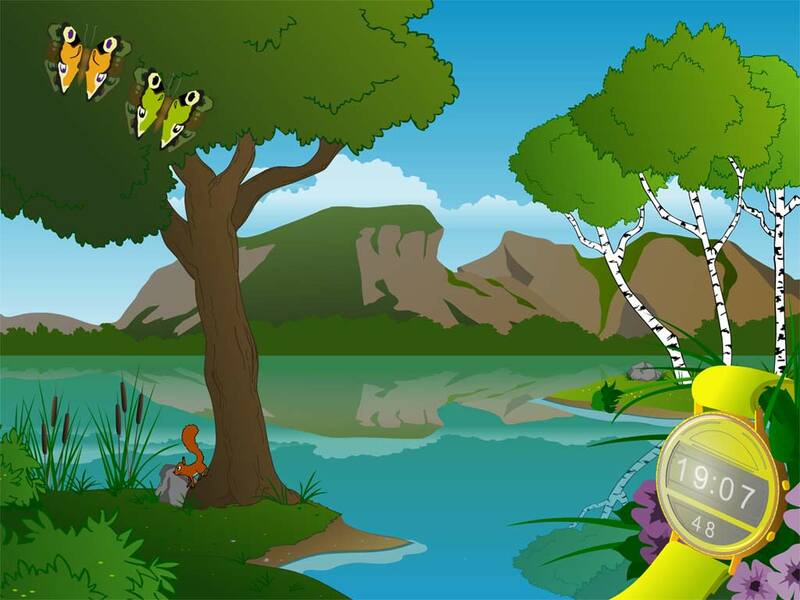 Decorate your desktop with screensaver that brings you colorful butterflies flying over the river and funny squirrel running above the trees. The Lighthouse Clock screensaver constructed to help you to navigate in time easily and always keep the chosen direction. 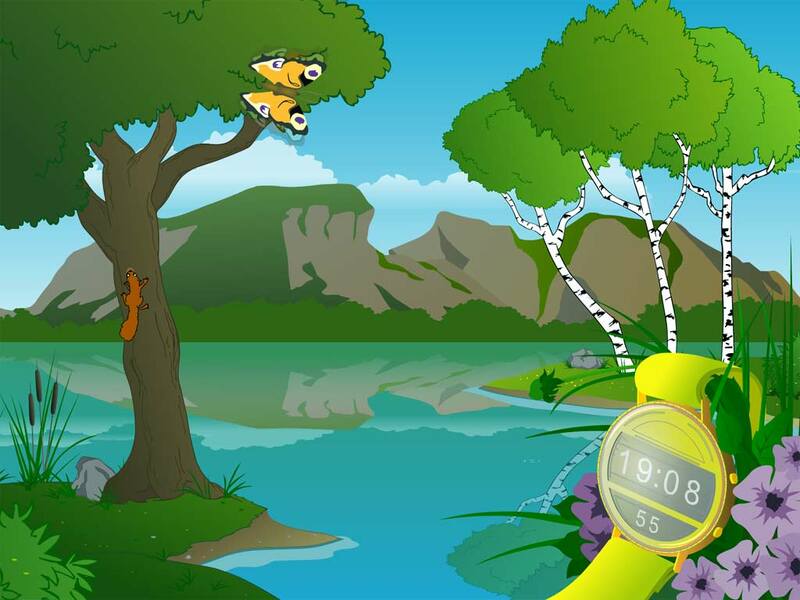 It brings you the lighthouse with magical clock surrounded by natural animated scenery designed to inspire you to achieve your dreams!